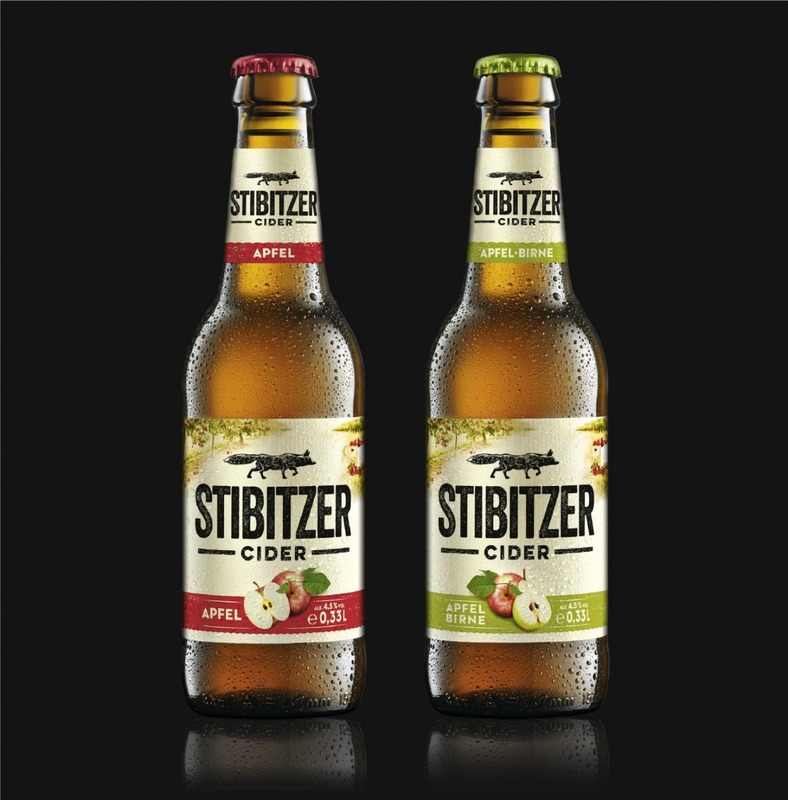 Pichler & Gattringer adapts the design for Stibitzer – the new cider brand by Brau Union Österreich AG – with a great deal of sensitivity. We are ready for summer. 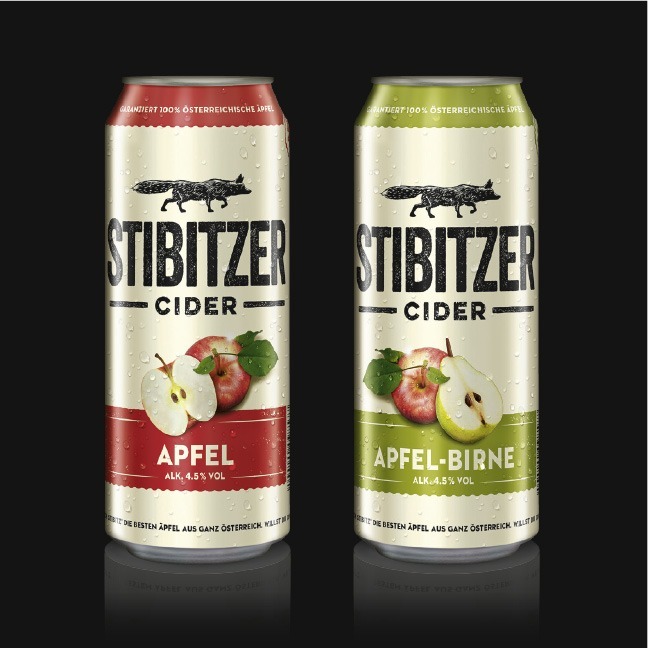 The new Stibitzer (coll. 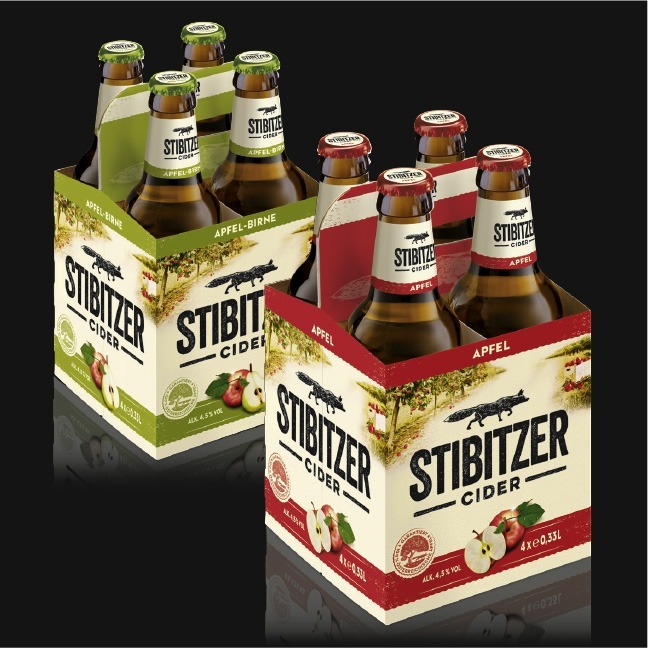 for thief) apple cider and apple-pear cider have just been freshly launched on the Austrian market. 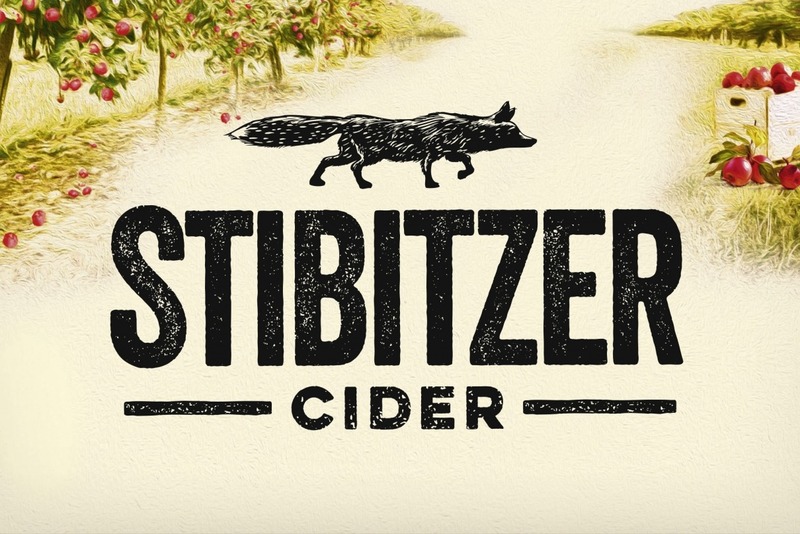 The fruity sparkling drink is made of top quality fresh apples from local domestic orchards. Once again, Brau Union assigned the revision of the design to Pichler & Gattringer. We are excited, cheers to a great summer!